MLibrary@NCRC informationists partnered with the Medical School Office of Research and other campus representatives to plan research development symposiums and provide panel sessions on grant seeking, data management plans, and data repositories. Informationists participated on a core proposal review team to select a Research Information Management System for highlighting faculty expertise and fostering collaboration. 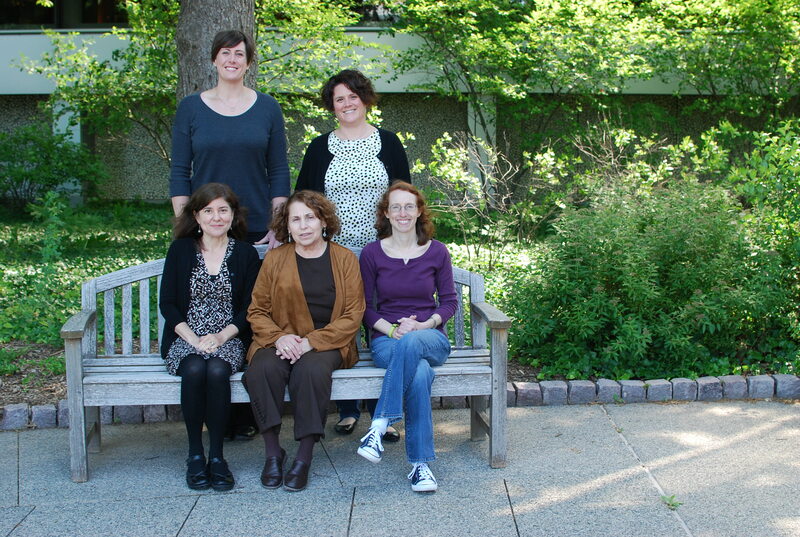 There is now a full complement of informationists at NCRC, with a wide variety of expertise. Informationists provided workshops and consultations for NCRC staff to assist them in their role in the research enterprise, including National Institutes of Health Public Access Policy (NIHPAP) Compliance, and citation management tool (EndNote) training. MLibrary@NCRC’s bioinformationist is embedded in both the Bioinformatics Core and the Medical School’s Department of Computational Medicine and Bioinformatics, providing information and project management expertise. Informationists train students on a vast range of information skills, including Technology Transfer Interns, and Institute for Healthcare Policy and Innovation summer students. Informationists also provide individual, in-depth consultations for students working with faculty across NCRC to help prepare them as future researchers. To learn more about MLibrary@NCRC, visit lib.umich.edu/mlibrary-ncrc.